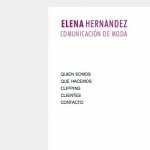 Elena Hernandéz Comunicación website is an exemple of simplicity, reflecting at the same time the qualities of her company. Clear communication and speed. 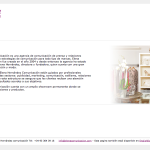 The design made by S. Mazza has the perfect weight for a one-page website. 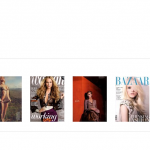 behind this website a custom CMS that permits the publishing process of the image galleries and multi-language content.